Nouveau Gallery, now in its thirteenth year, features a fresh contemporary mix of mediums, styles, and subject matter. 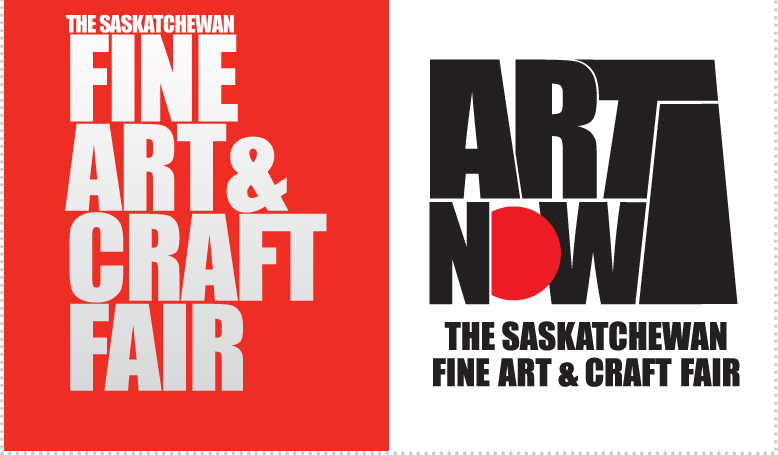 Nouveau offers a collection of artists from across Saskatchewan and neighbouring provinces, with individual and group shows throughout the year. Situated on a prominent street in Regina, the large and spacious light-filled gallery brushes the edge of both downtown and the historic Cathedral neighbourhood. To inquire or purchase, contact info@nouveaugallery.com. Kathy Bradshaw is a Saskatoon-based artist and retired art educator. Since receiving her BFA with great distinction from the U of S in 2005, she has participated in numerous solo and group exhibitions across Western Canada and has received several awards for her animal portraiture and landscape work. She works with a range of subject matters in oil and encaustic, an ancient medium treasured for its luminosity, layering capabilities and ability to invoke memory and mystery. Expressive mark-making, colour, texture, light and shadow all play a powerful role in her art. Her current focus is the power of space in the northern landscape and animal portraiture. Equally fascinated and haunted by the vastness of the prairies and the solitude and complexity of the forest, she takes inspiration from Thoreau’s teachings to convey the landscape as a form of escape, a return to self and a means to spiritual growth, “I took a walk in the woods and came out taller than the trees.” Similarly seduced by animal forms for their spiritual and symbolic connections, she is compelled to capture their spirit, beauty and strength through gaze and gesture. Bradshaw’s work is part of private, public and corporate collections in Canada, the USA, Australia, New Zealand, Germany and the UK. BETH GAFFNEY | Pretty Ladies !